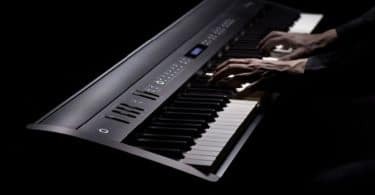 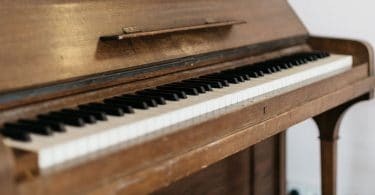 In this Casio Privia PX-S1000 review we'll cover all the amazing features this digital piano offers like Bluetooth, battery power, and much more. 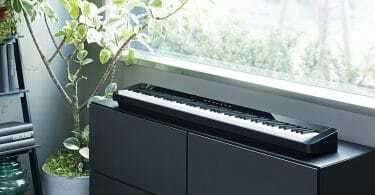 Roland's new FP-10 piano is an excellent entry-level piano for any age. 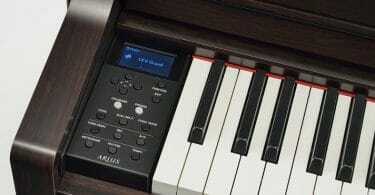 Here's an in-depth look in this Roland FP-10 review.